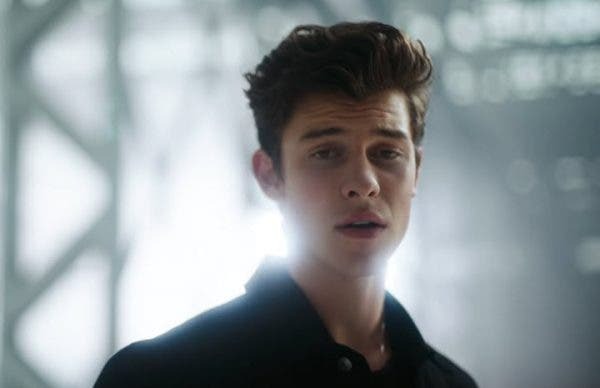 Shawn Mendes has released the music video for his empowering song titled “Youth,” a collaboration with “Yung, Dumb and Broke” singer Khalid. The track is from the Canadian superstar’s self-titled third studio album. Halfway through the video, a number of young people showing off their talents and skills were featured.